The perfect addition to any manufacturing or warehouse facility with the need for a lift table featuring a 48" x 72" platform and a 3000 lb. load capacity. 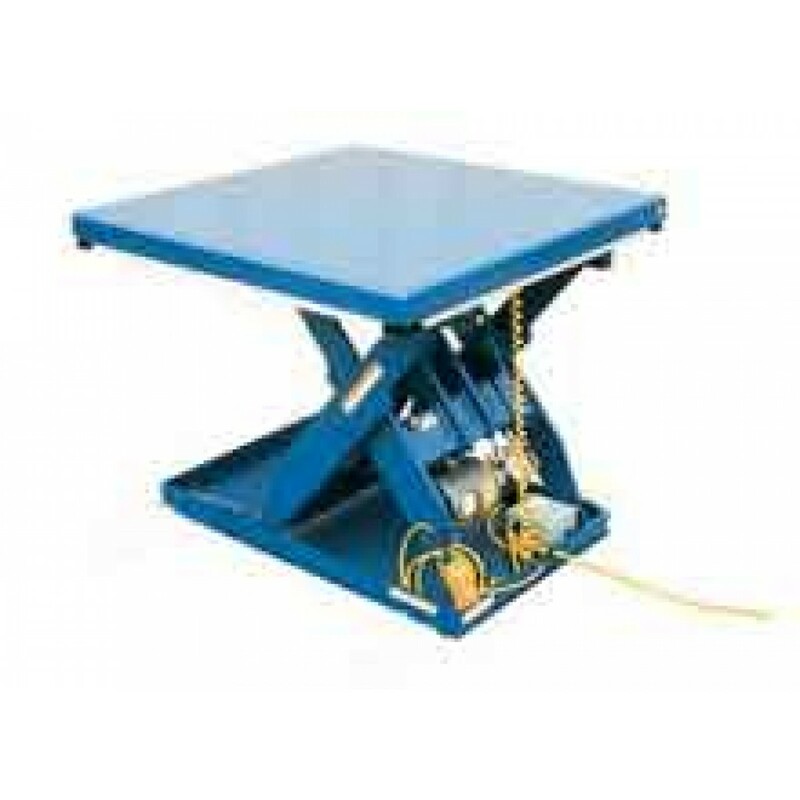 The Vestil EHLT-4872-3-43 Electric Hydraulic Lift Table has a 3000 psi hydraulic component rating. Platform Size: 48" x 72".